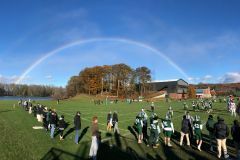 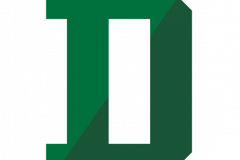 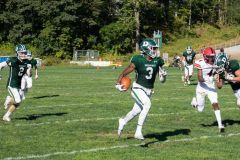 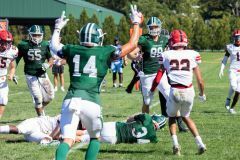 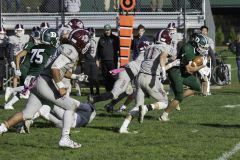 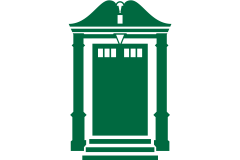 Deerfield Academy is home to one of the premier prep school football programs in New England. 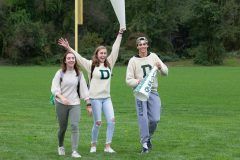 Historic successes coupled with strong support from the school and its alumni continue to fuel new achievement for the “Big Green”. 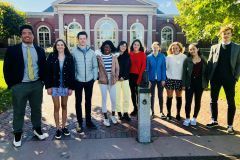 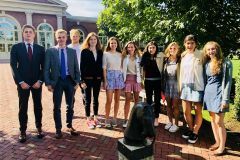 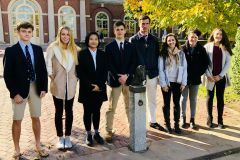 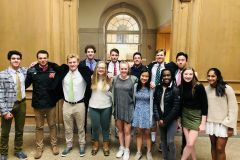 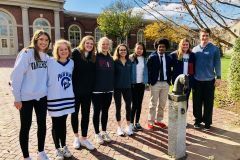 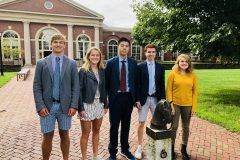 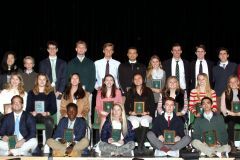 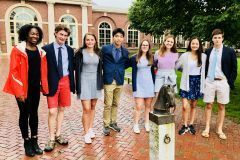 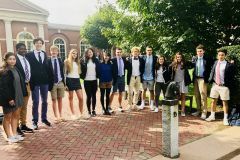 The team is composed of a great group of high character student-athletes that represent both the varsity and junior varsity teams, totaling approximately 70 players. 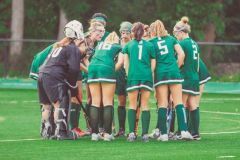 Both the varsity and junior varsity teams play a very competitive eight game schedule that showcases our players’ effort and commitment throughout the fall season. 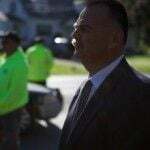 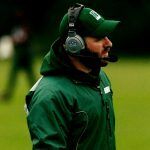 The team is led by an experienced coaching staff that mentors the student-athletes both on and off the field and works to create a culture that yields success and great experiences. 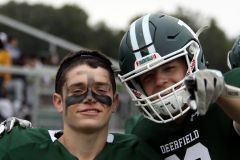 Deerfield football players demonstrate a strong work ethic, grit and discipline, high energy and enthusiasm, team work and sportsmanship all within the competitive spirit of a Deerfield student-athlete. 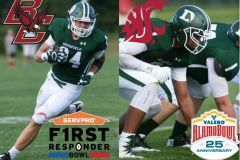 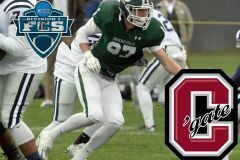 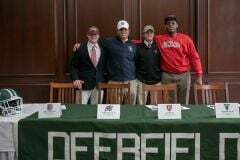 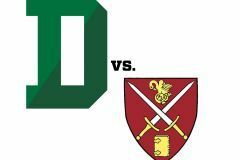 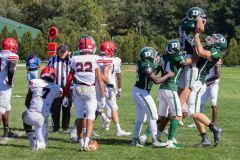 Deerfield academy football has seen many of our players continue on to play football both collegiately and professionally. 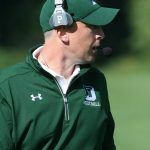 We take pride in assisting our players with the necessary coaching and development, recruiting communication and advising to take the step of playing college football. 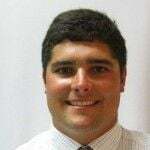 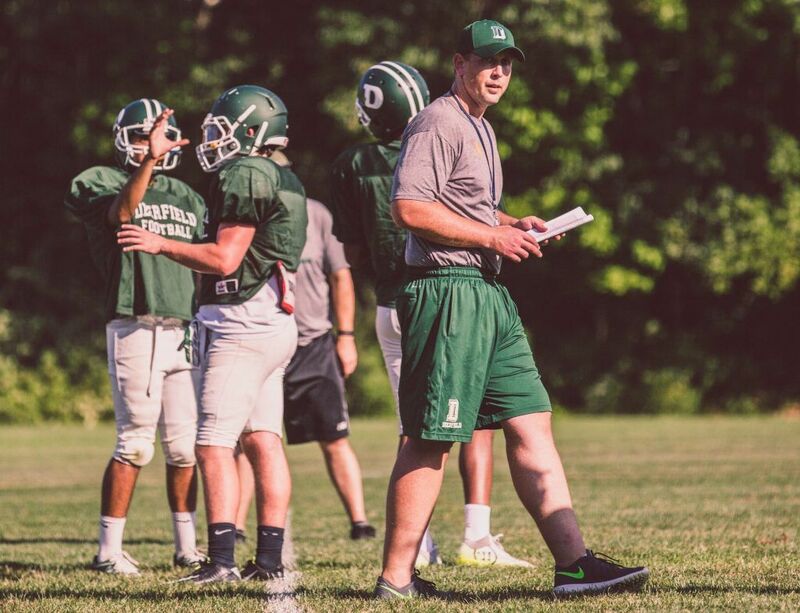 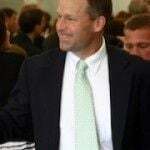 Deerfield teams are led by a strong coaching staff including head coach Brian Barbato and assistant coaches Ray DeMartino, Drew Philie, Toby Emerson, Kevin Kelly, Jeff Crosby, Gary Marx, and Brian Ravish.